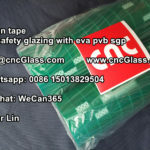 because you request is HIGH TEAR RESISTANCE, so the silicone sheet is special from the one we use for silicone vacuum bag which thickness is 3mm. 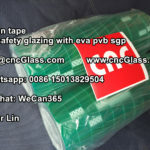 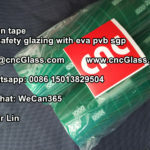 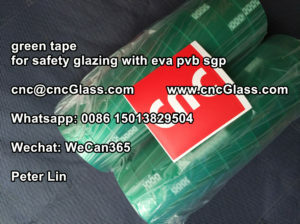 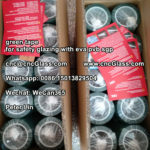 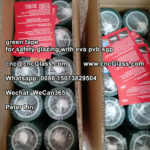 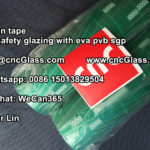 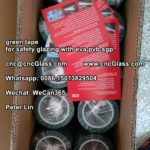 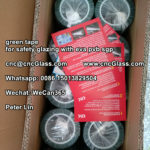 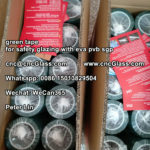 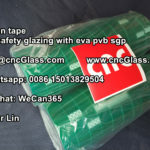 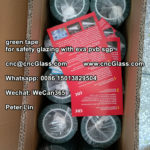 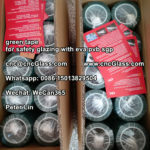 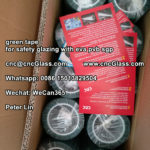 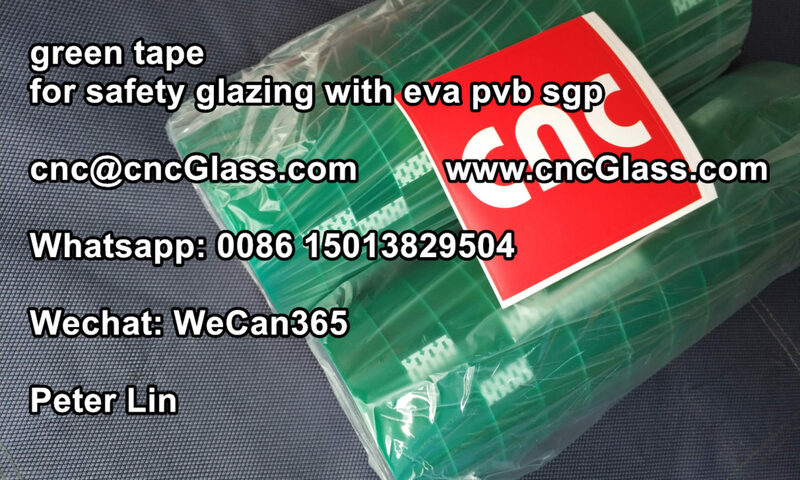 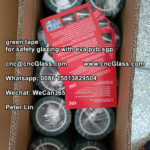 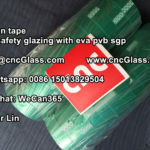 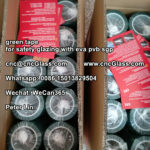 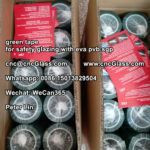 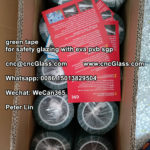 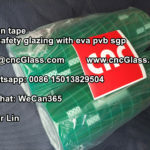 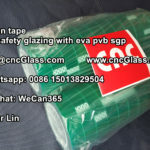 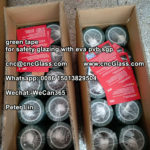 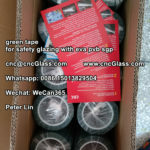 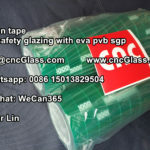 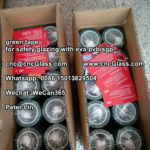 the total cost of this HIGH TEAR RESISTANCE 2mm silicone sheet in roll is …………….. totally, not including shipping cost. 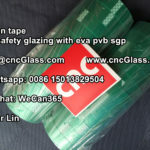 the EXW price of silicone bag is,,,,,,,,,,,,,,,,,,,,USD/bag, made of 3mm thickness silicone sheet, and please be aware that, the size is treated as the external size of the silicone bag, two vacuum holes with 4 meter of tubes each included. please note that we have offered discount based on the quantity.